The Asia-Pacific is about to be served up a slice of crypto heaven. Sydney: July 24th - 25th at the Park Royal Hotel, Darling Harbour. Singapore: July 28th - 29th at the Rendezvous Hotel. Elizabeth Ploshay: Bitcoin Magazine & Bitcoin Foundation. Many more have confirmed. Full speakers lists are here.Events Format:With Bitcoin ATM’s opening up across the region, Bitcoin IPO’s on the Australian Stock Exchange and a flurry of startup activity regionally, Bitcoin is on a direct path to the mainstream. This event will look at the opportunities stemming from Bitcoin and its core innovation, the blockchain. This technology opens up a world of possibilities and a wealth of opportunity. It represents the birth of a new Internet.The present activity is SE Asia and Australia is dynamic. 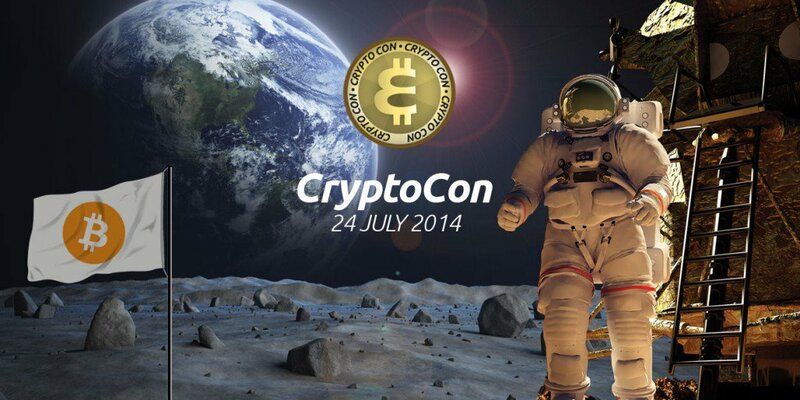 CryptoCon will showcase the most inspiring parts of this regional space.